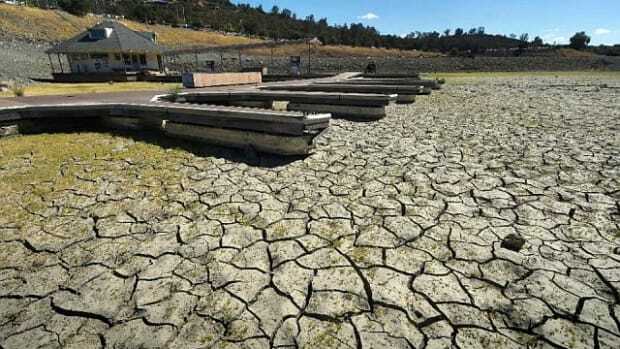 Droughts can do significant harm to the industry, dropping water levels so low in lakes, rivers and streams that boaters can't use them and dealers, boatyards and marinas lose significant business. 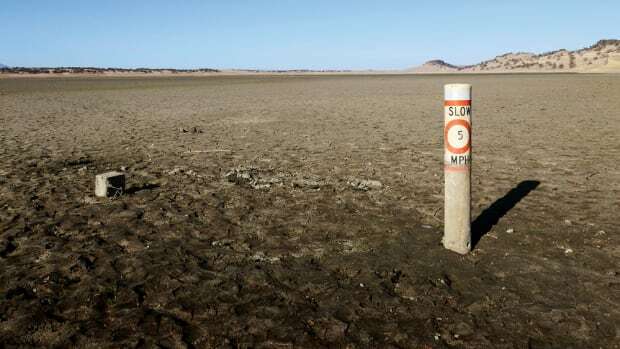 Can El Niño turn the tide? 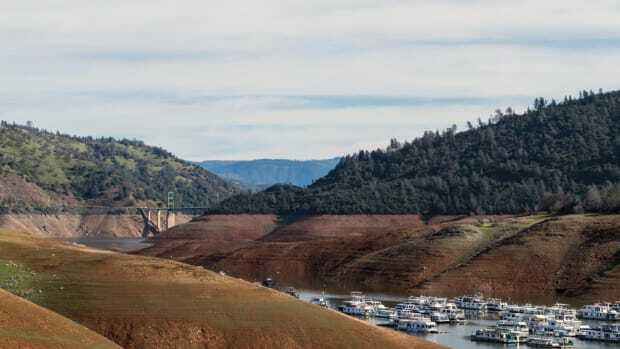 California dealers are delighting in recent rains, but some fear years of drought may have driven boaters to other pastimes. 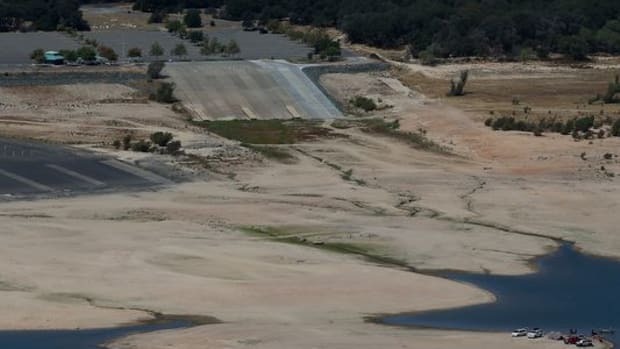 El Niño is helping California’s Folsom Lake survive the worst drought on record. California is in a fourth year of a severe drought. However, climatologists caution against a perfect solution to the long drought. 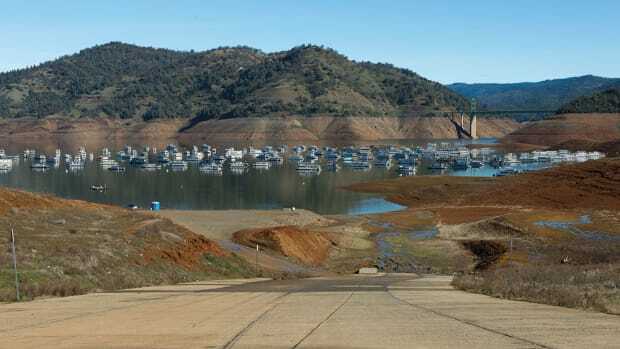 The first day of summer brought a blow to boaters on Folsom Lake in California. 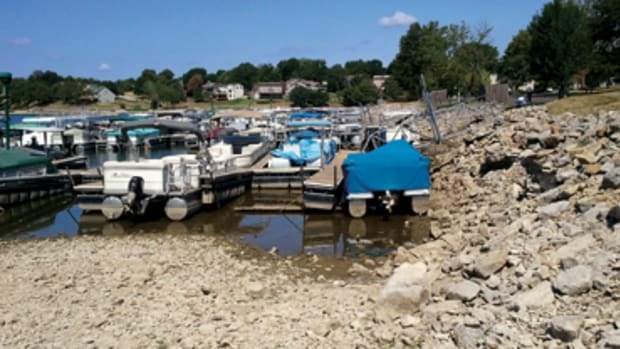 Crews recently began the process of moving the marina farther out into the lake. Water is receding so far that ramps at Diamond Valley Marina are being left high and dry, water district spokesman Bob Muir said.